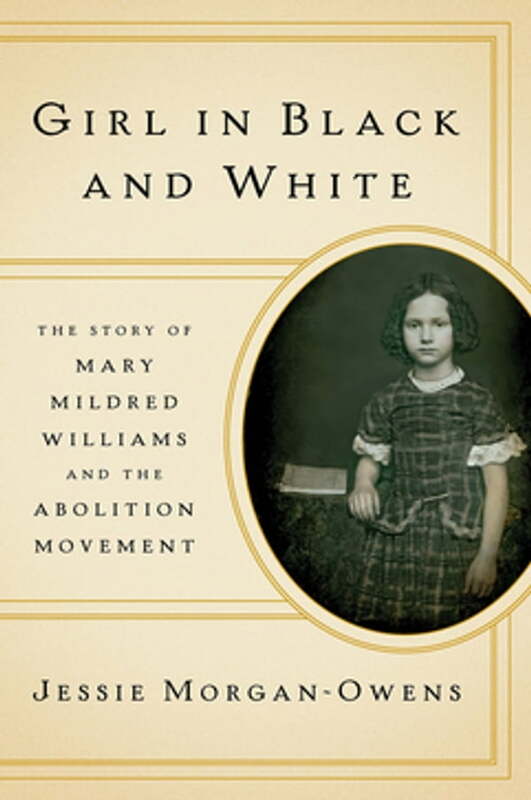 The riveting, little-known story of Mary Mildred Williams—a slave girl who looked “white”—whose photograph transformed the abolitionist movement. When a decades-long court battle resulted in her family’s freedom in 1855, seven-year-old Mary Mildred Williams unexpectedly became the face of American slavery. Famous abolitionists Thomas Wentworth Higginson, Henry David Thoreau, and John Albion Andrew would help Mary and her family in freedom, but Senator Charles Sumner saw a monumental political opportunity. Due to generations of sexual violence, Mary’s skin was so light that she “passed” as white, and this fact would make her the key to his white audience’s sympathy. During his sold-out abolitionist lecture series, Sumner paraded Mary in front of rapt audiences as evidence that slavery was not bounded by race. Weaving together long-overlooked primary sources and arresting images, including the daguerreotype that turned Mary into the poster child of a movement, Jessie Morgan-Owens investigates tangled generations of sexual enslavement and the fraught politics that led Mary to Sumner. She follows Mary’s story through the lives of her determined mother and grandmother to her own adulthood, parallel to the story of the antislavery movement and the eventual signing of the Emancipation Proclamation. Girl in Black and White restores Mary to her rightful place in history and uncovers a dramatic narrative of travels along the Underground Railroad, relationships tested by oppression, and the struggles of life after emancipation. The result is an exposé of the thorny racial politics of the abolitionist movement and the pervasive colorism that dictated where white sympathy lay—one that sheds light on a shameful legacy that still affects us profoundly today.